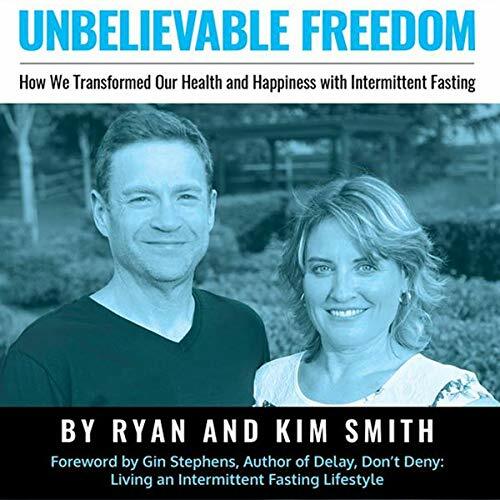 Ryan and Kim Smith struggled with dysfunctional eating throughout their lives. 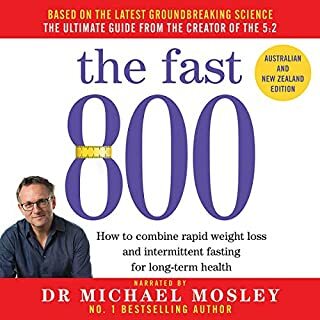 They had been on the hamster wheel of diets long before they met. From the time of their wedding in 2003, they ate their way through a decade plagued by massive weight gain until 2014, at which point they topped out at well over 500 pounds combined. 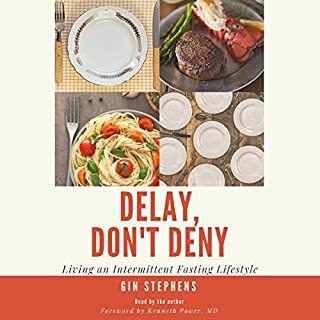 First, Ryan began a weight-loss effort, then Kim followed suit, eventually leading them both to intermittent fasting as outlined in Gin Stephens’ Delay, Don’t Deny: Living an Intermittent Fasting Lifestyle. At this point, they have lost a collective 215 pounds. The journey transformed not only their relationship with food but with themselves and with each other. Their lives are filled with a peaceful joy that they hope to share with others. 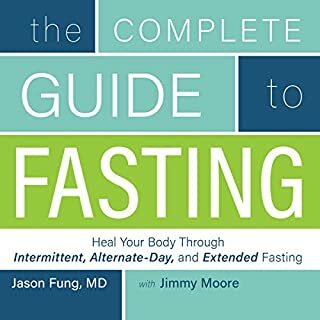 Updates about the Smiths and their journey are always available at fastingfeastingfreedom.com. Thanks to Kim and Ryan for sharing your story with all of us. I am trying to follow your great example! I really enjoyed hearing their IF story. Don't look here for hard data or "how to". If you're looking for a motivational narrative, here you go. 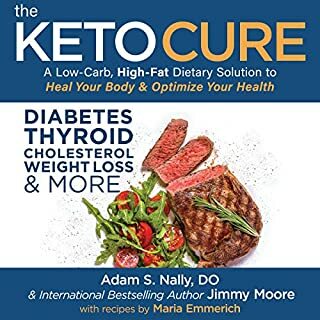 I really wasn't looking for this couple's life stories and how they became fat, but that is pretty much all this is. Written with heart and a mission. Enjoyed hearing the story of these two people who struggled with weight and life and were lovely enough to share it with the world! 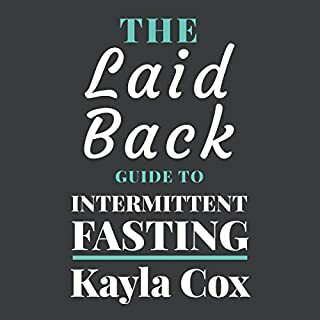 Enjoyed this book and found it to be inspirational in my own weight loss journey. Kim and Ryan are such treasures. 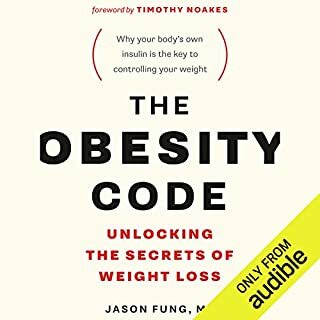 Even if you have read the book, I highly recommend this audible performance.